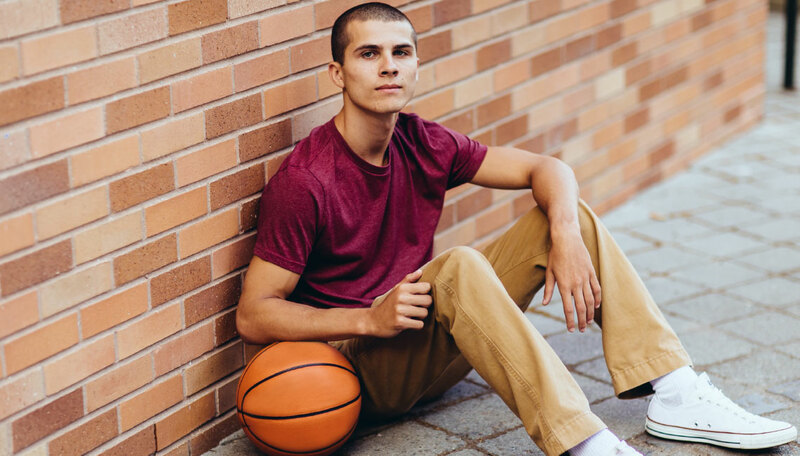 I’m writing this article because the pain of my childhood bullying experience is what led me to my passion of helping those who have been bullied. In the fourth grade, I was bullied every day. During the following summer, I spent much time in my room crying. And, as summer drew to an end, I grew more anxious and worried, not knowing what the coming school year would bring . I know that there are kids and teens who feel like I did – alone, nervous and frightened. There are many kids who dread returning to school in a few weeks because of fear of being bullied. My mission is to help those kids. If your child has been previously bullied and/or is concerned about being bullied during the upcoming school year, I recommend using a framework I use in my therapy practice and have detailed in The Empowered Child book. I call it The Three E’s (Empathy, Empowerment and Engagement). Empathy: Listen without judgement and mirror your child’s feelings. Mirroring is simply making a statement that reflects back what the other person is saying or feeling. Here’s an example of dialogue that uses empathy. Parent: How did you respond to the girls when they started to laugh? Child: I got really sad and put my head down. Parent: I am wondering if you felt there was nothing you could do to defend yourself? Child: Yeah, there is nothing I can do. They keep doing this. Parent: What do you think you could do differently next time? Empowerment. The foundation of empowerment is always empathy. After empathizing with your child, empower her to come up with a plan to stop the bullying. 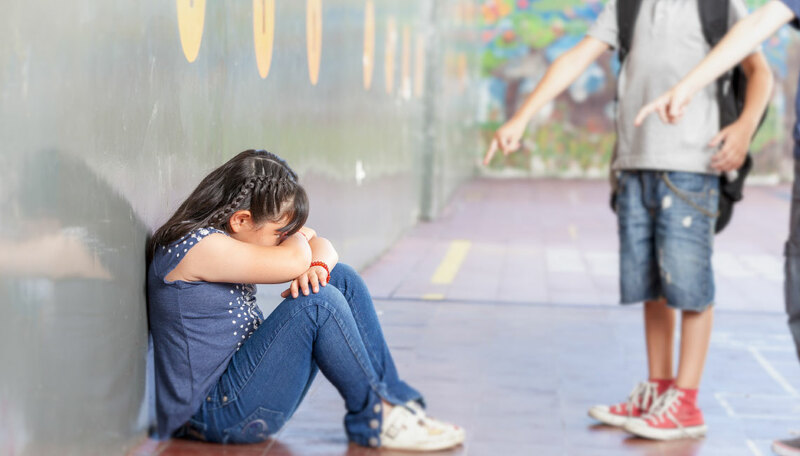 After your child has a plan to handle future bullying, it can be very helpful to role-play with your child to help her gain confidence to follow through on the plan. 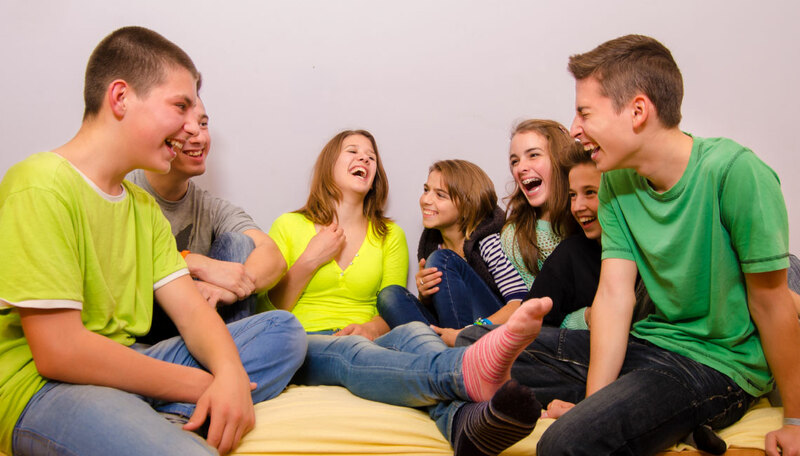 Engagement: Once a plan has been established, it’s very important for you to regularly check-in with your child to help her stay empowered, ensure the resolution is being carried out and to help increase her self-esteem. You can ask questions such as “Did you talk to the school counselor today about the bullying, as you had planned?” Open communication with your child is essential. If you do need to involve others, be sure to tell her. Bullying triggers many different emotions in all those who are affected by it. Your child may be feeling hurt, alone, and powerless. Using the Three E’s helps your child know that she’s not alone and that she has the support from you to help her through this. When I was in fourth grade, If I had had someone to help me through the Three E’s (Empathy, Empowerment and Engagement) about how to address the girls at school and heal from the bullying, some of my anxiety and fears about going back to school for fifth grade may have been alleviated. Empathy, empowerment and engagement can help your child overcome and begin to heal from the bullying. The Empowered Child book provides more information and examples of how you can use The Three E’s to help your child. 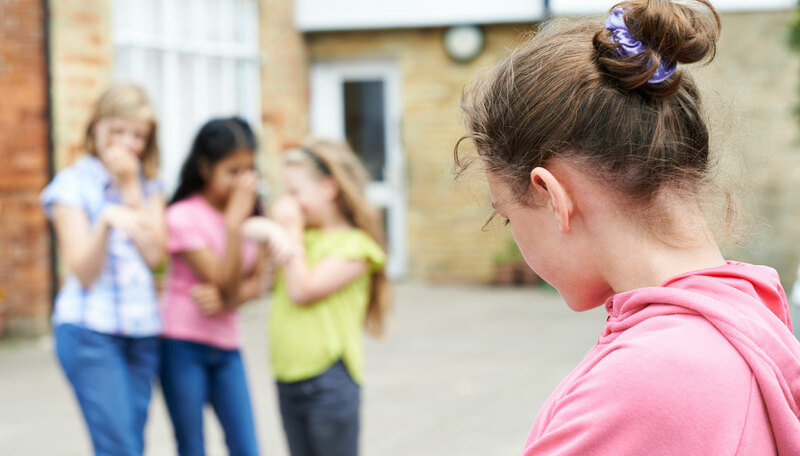 If your child continues to seem depressed and/or the bullying is unable to be resolved, it’s important to seek professional help to address these issues and develop strategies to address the bullying. I am always available for assistance and you can click here if you’d like to schedule a complimentary 30-minute phone consultation. Next StoryEighth Grade: Real or Fiction?